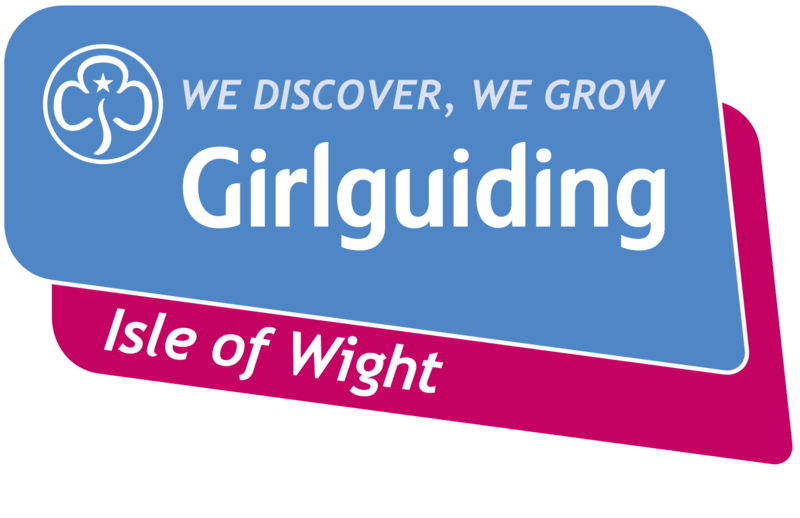 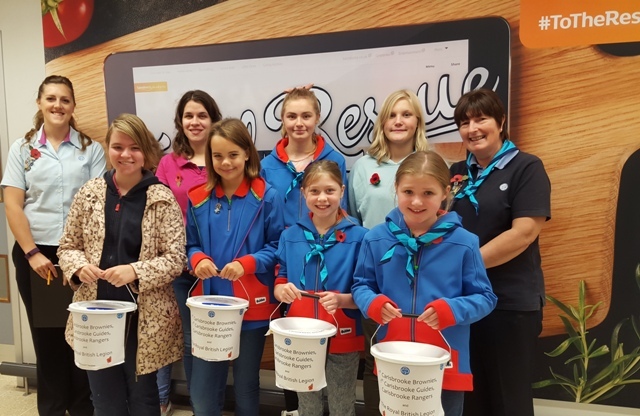 On Saturday 31st October from10am until 4pm Carisbrooke Rangers, 1st Carisbrooke Guides and 1st Carisbrooke Brownies, all members of Girlguiding Isle of Wight, spent their day bag packing for customers at Sainsbury’s supermarket, Newport. 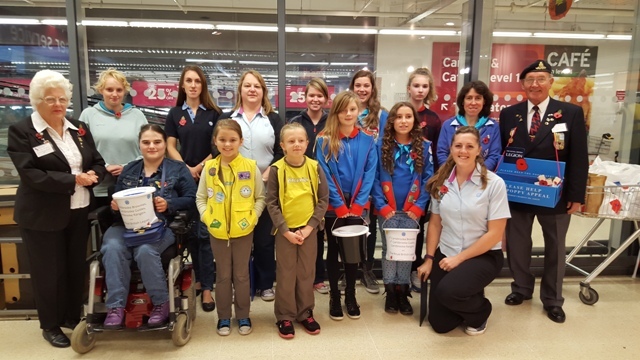 This bag packing was to raise funds for their units as well as supporting the Royal British Legion’s Poppy Appeal 2015. 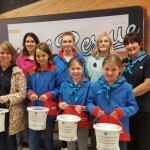 By splitting the money 50:50 with the Poppy Appeal, in the days leading up to Remembrance Day, the members of Girlguiding IW were pleased to support a worthy cause. 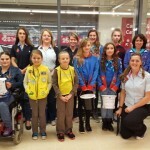 Thanks to the generosity of Sainsbury’s and their customers a total of £423.15.was raised.